Home / Dental Treatments / When it’s all broken! 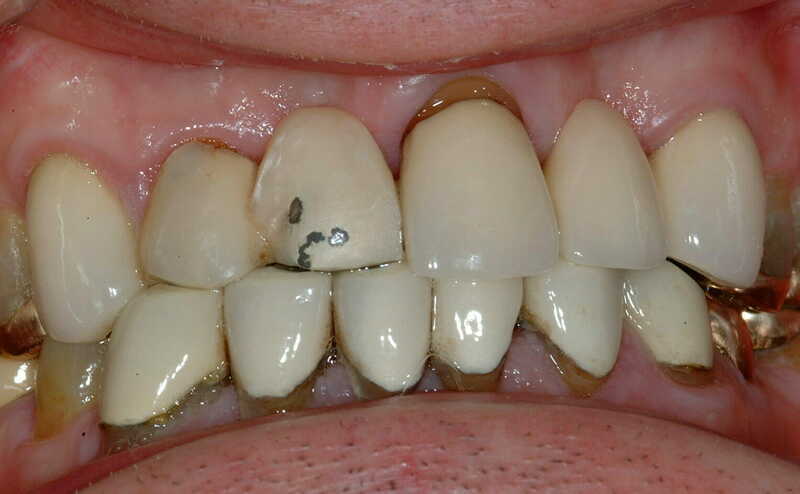 Dentists and patients are very used to looking at and treating disease in single teeth or areas of gum but sometimes the whole “system” is broken and needs to be treated as such. These “full mouth reconstructions” include planning treatment around not only teeth and gums but also jaw joints, muscles and bites using multiple treatment modalities together. It’s very important to identify the “trigger” for the problem, plan meticulously and discuss all treatment options with their pros and cons. 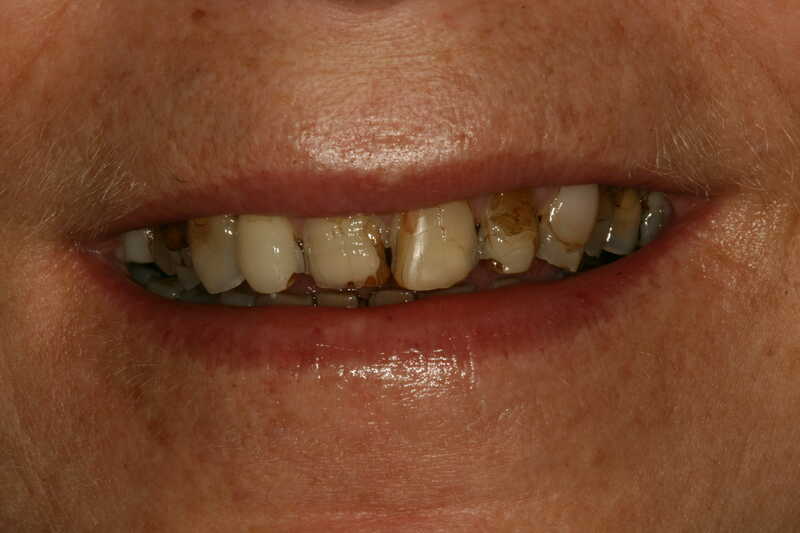 Modern dental techniques can allow us to transform the function and appearance of badly damaged teeth without the need for traditional dentures. Though some broken teeth can be treated relatively simply, some individuals require a more comprehensive course of specialist treatment. 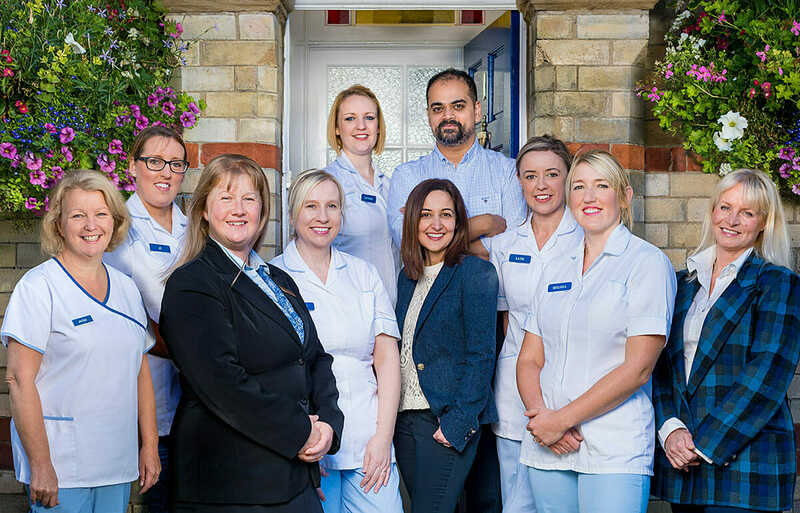 You may wish to check out our Full mouth dental rehabilitation page listed under Specialist Procedures. Old crowns with fractured porcelain. Broken front teeth after a fall! 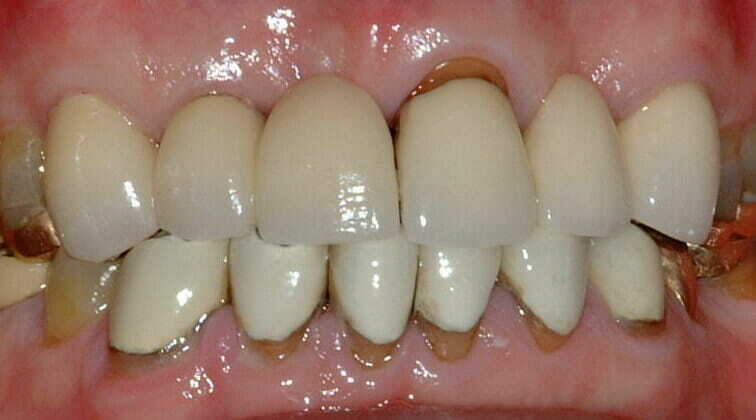 Front teeth repaired with tooth coloured filling material. 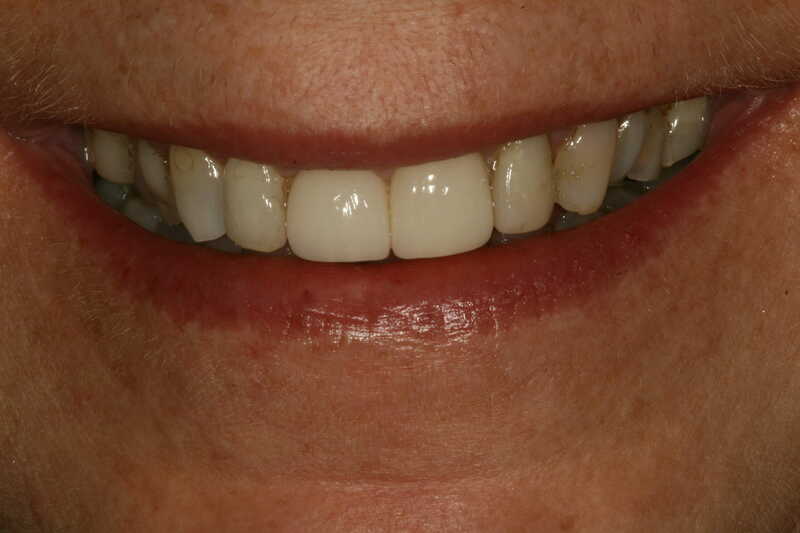 After replacement of fillings and new crowns.